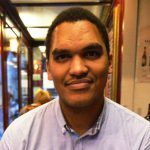 Sending emails manually takes a lot of effort- and as your ecommerce business grows, it’s not sustainable long term. 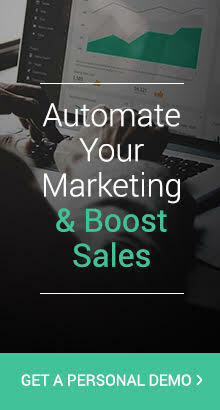 Email automation creates opportunities where manual email marketing and newsletter blasts fall short by creating an omnipresent marketing force. 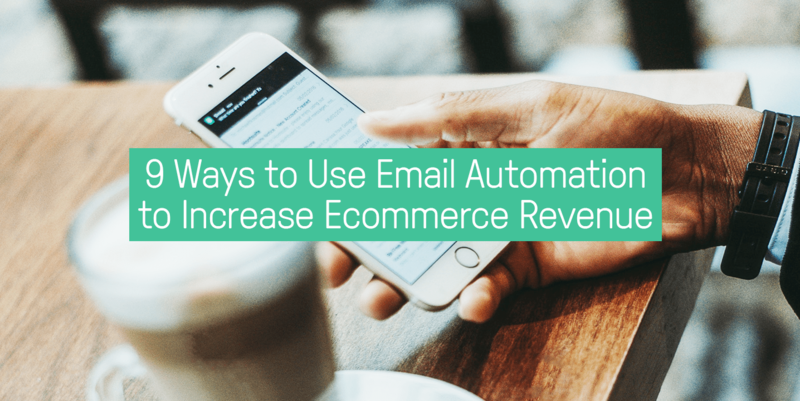 Today, I’m going to go over what email automation is and how you can use it to boost your ecommerce marketing. 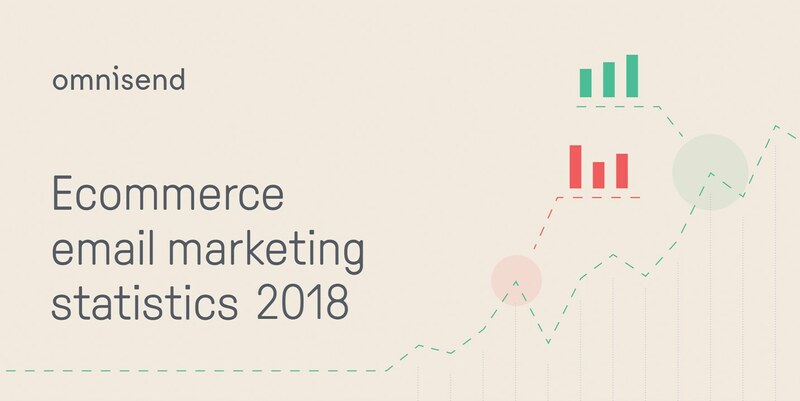 Omnisend is excited to present our brand-new infographic on our Ecommerce Email Marketing Statistics for 2018. 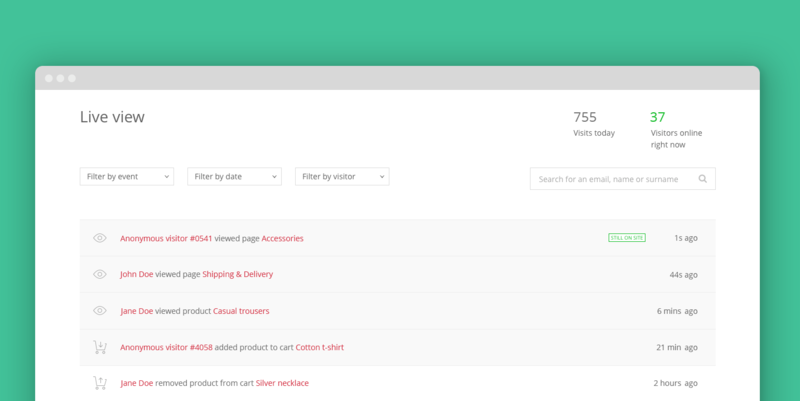 We analyzed data from over 128,000 email campaigns and automated emails sent by 7,200 brands (more than 964 million emails in total) using Omnisend’s ecommerce marketing automation platform. 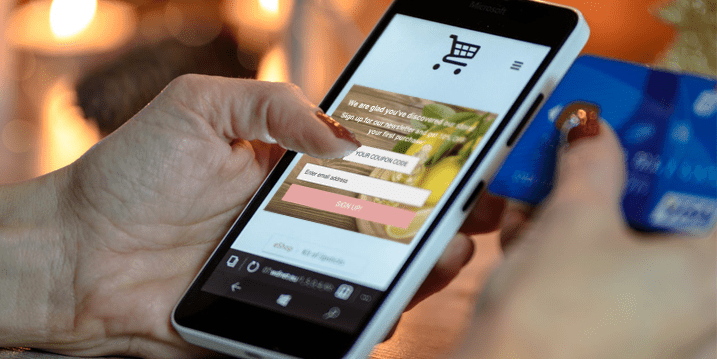 Cart abandonment is a rising challenge for all retail marketers. 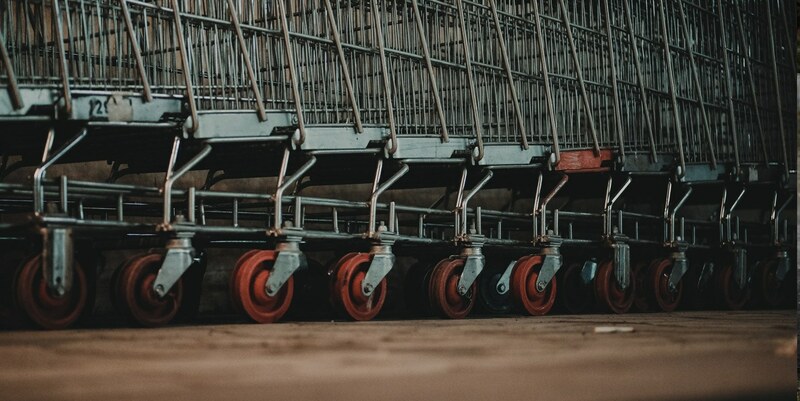 SalesCycle reported that approximately of 75.6% of carts were abandoned in 2018. This is a shocking revelation, especially with the constant rise rise across the years—in 2016, the number was at 74.5%, and 75.5% in 2017. 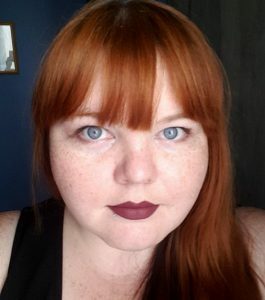 (Updated January 2019.) Running an online business can be a very complex, non-stop task requiring an entire knowledge base and a great toolbox. 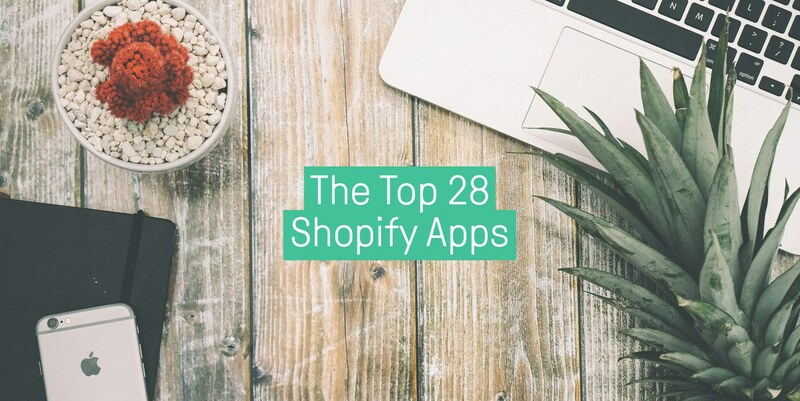 Today, we’re going to look at the top 29 tools that we believe can help you sell more on Shopify, the most popular and easy-to-use ecommerce platform available. One of the most exciting features listed in our What’s Next plan for 2018, Live View Website Tracking, is now available to all of our users. Merchants are in a hurry now to get ready for the highest ecommerce sales of the year, starting with Black Friday and ending only after Christmas. 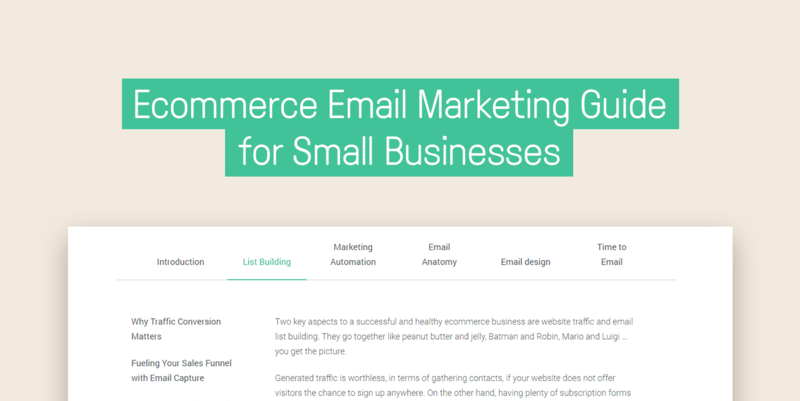 Omnisend has just launched “A Guide to Ecommerce Email Marketing for Small Businesses“. This comprehensive publication covers all the parts of promotional newsletters, the best time for them, introduction to email automation and many other must-know things for small online business owners.